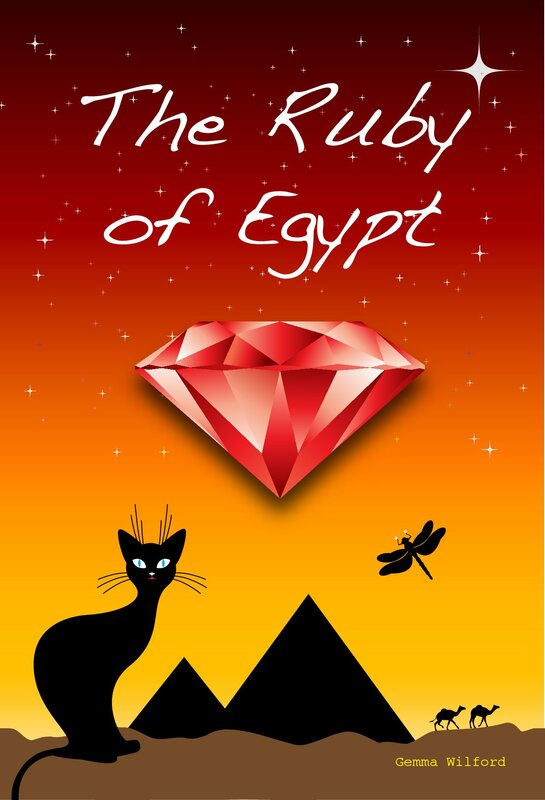 I am so happy and proud to reveal my new book cover, created by the fabulous Carl Harvey, for my children’s book The Ruby of Egypt. Not only has the cover had a makeover, the story has as well and is freshly back from it’s round of proof reading and edits by the lovely Dale Cassidy. 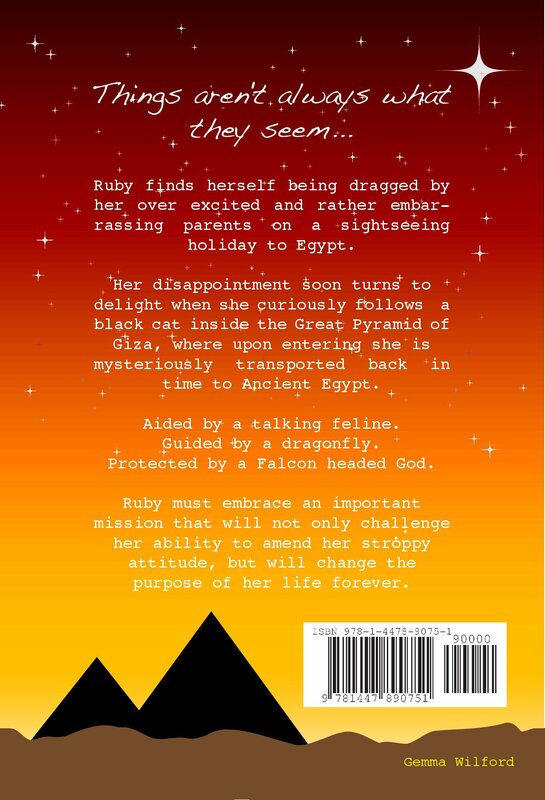 This entry was posted in Kindle, The Ruby of Egypt and tagged Carl Harvey, Egypt, Ruby of Egypt, The Ruby of Egypt. I love it. It looks amazing!!! Can not wait to have a read of the new version. Keep up the great Work Lewis Carroll. Sorry I mean Gemma. Also a big well done to carl for the great design. Together you are an unstoppable team. Hi Mr Wright I’m so pleased you like it – all the credit goes to Mr Harvey for his hard work. Thanks Angie I’m so pleased you like it. Thanks Sheila I’m pleased you like it.